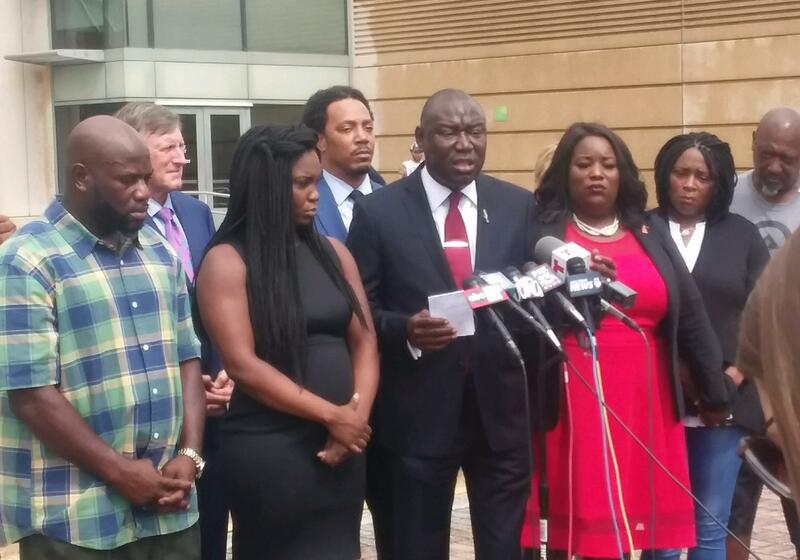 Civil rights attorney Ben Crump speaks Thursday at the Pinellas County Criminal Justice Center, urging prosecutors to not use Florida's Stand Your Ground law in the shooting death of Markeis McGlockton. A memorial has been set up outside the convenience store where Markeis McGlockton was shot and killed last week. 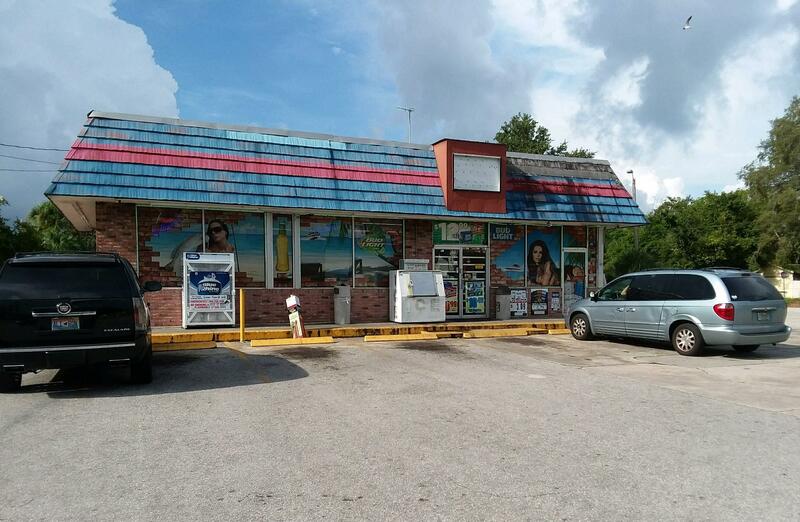 Markeis McGlockton was killed outside a convenience store near Clearwater last week. 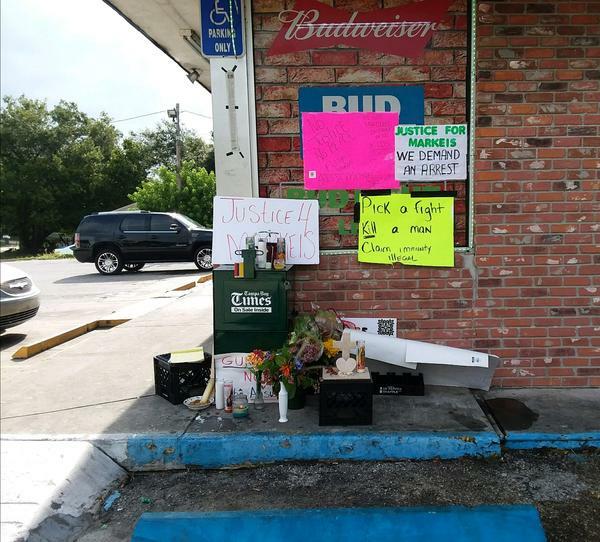 Attorney Ben Crump said State Attorney Bernie McCabe should not allow Michael Drejka to avoid murder charges for shooting and killing Markeis McGlockton last week at a Clearwater convenience store. "Make no mistake, this was a cold-blooded murder," Crump said. "This follows a long line of these alleged Stand Your Ground murderers where the individual is the initial aggressor and then claims its self defense." Pinellas County Sheriff's Office investigators say the confrontation between the men met the criteria for a Stand Your Ground defense. Crump said prosecutors should not accept that determination, especially because the victim was black and the shooter was white. Crump, who is representing McGlockton's family, says the death was similar to Martin, a black teen who was killed by neighborhood watch captain George Zimmerman in Seminole County in 2012. The shooting, Crump said, was done in a "racist, calculated" manner. "These wanna-be cops initiate the confrontation and shot and killed in cold blood these unarmed black men," he said. Drejka, 47, approached McGlockton's girlfriend in the parking lot of the Circle A Food Store, complaining that she was illegally parked in a disabled spot. McGlockton, 28, came out of the store and pushed Drejka to the ground. Video from the convenience store cameras shows that Drejka then pulled out a gun and shot McGlockton. The couple’s 4-month-old and 3-year-old were in the car. Their 5-year-old, named after McGlockton, was in the store. Crump said the outcome would have been much different if the roles were reversed. "Imagine you had a black man approach a white woman sitting in the car with her white toddler children in the back seat and a white father came out to protect his family and shot this strange black man who approached their car," he said. "Does anyone doubt that he would have been arrested and taken to jail? So why is it different when there is a black person lying on the ground?" In the Martin case, Zimmerman claimed self defense and was acquitted. "We plan on asked the Legislature to consider amendments to Stand Your Ground that if you are the aggressor and it can be clearly shown that you are the aggressor you should not get the benefit and the immunity of Stand Your Ground," said Crump. Florida passed the nation’s first Stand Your Ground law in 2005, which expanded on when and where a citizen can use deadly force against another, to include having a "reasonable" fear for their own safety. Advocates say that the law protects people who kill in order to save themselves or others from a protracted legal battle. Critics say the law should be repealed because it encourages citizens to seek vigilante justice. The State Attorney has not said when a decision will be made about the McGlockton case. "Simple justice is what this family seeks," Crump said at a news conference Thursday at the Pinellas County Criminal Justice Center. "We have to use this as a teachable moment and make sure the legacy of Markeis McGlockton is something that his children can know their father did not die in vain." The family of Markeis McGlockton, who was shot and killed last week in a Clearwater, Fla., parking lot dispute, is calling on prosecutors to file charges against shooter Michael Drejka. 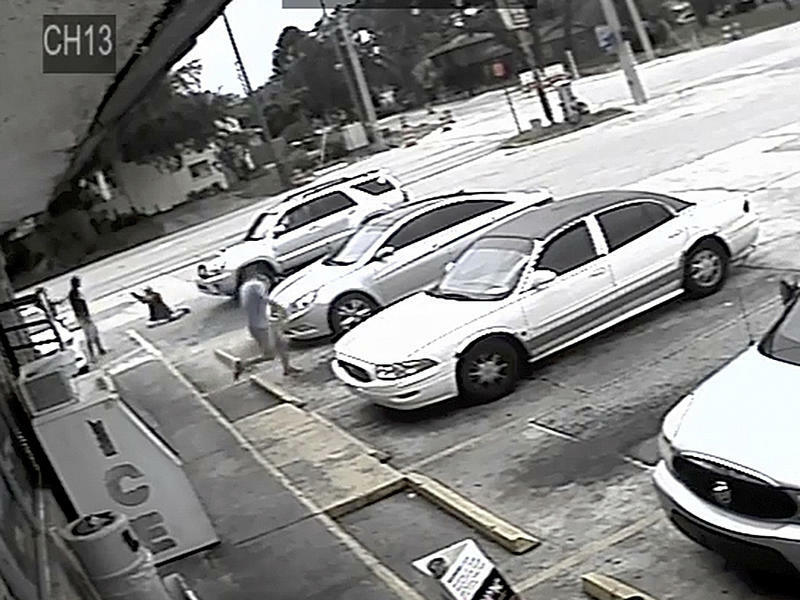 The sheriff in Pinellas County, Bob Gualtieri, says deputies did not detain or arrest Drejka because of the state's controversial "stand your ground" law.